Who’s that excessively jolly fellow with the fake beard, shifty eyes, sweaty hands, and boozy breath? Why, it’s not just Santa but sketchy Santa! Yes, ’tis the season for awkward photos of small children posed precariously on the laps of some of the most clownish, irritable, and just plain weird-looking Santa wannabes—guys you’d give a wide berth to if you passed them on the street. 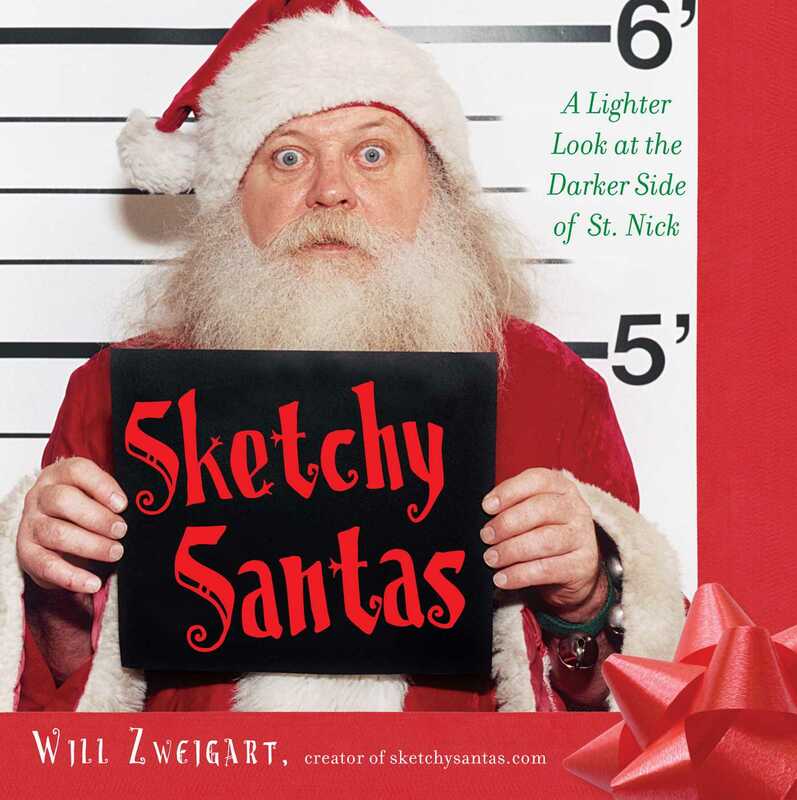 Inside this painfully hilarious collection of holiday photos, you’ll discover the pop culture history of the sketchy Santa, and how to identify sketchy Santas in shopping malls everywhere . . . making this the perfect gift for anyone who understands that "He sees you when you’re sleeping" is a deeply disturbing thought.